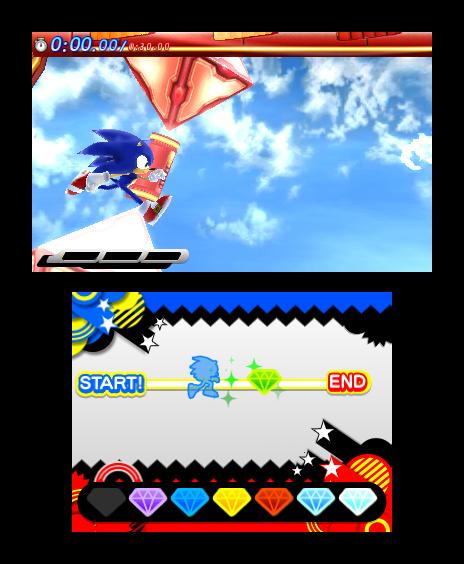 So, I heard you kids were really into these Sonic Generations shenanigans, even on the 3DS. 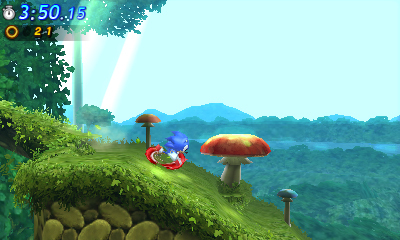 Though we’ve seen bits and pieces of Green Hill for the title, things have been pretty hush-hush otherwise. 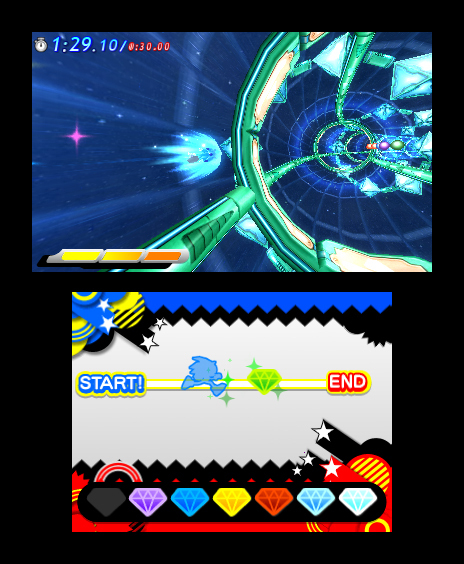 Today, we received a nice collection of screenshots for the never-before-seen Generations 3DS Special Stage. 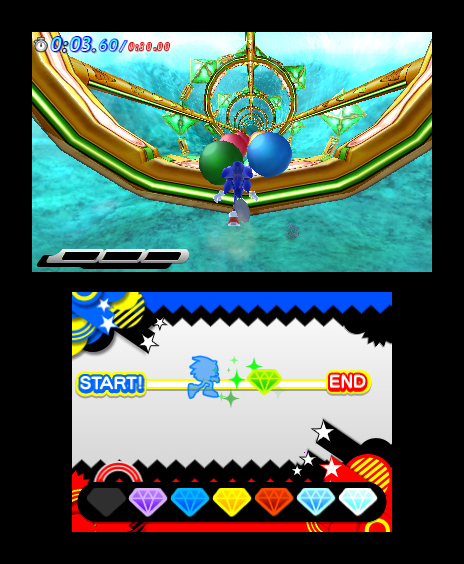 So far, it looks to be quite similar to its home console counterpart: a take on the Sonic Heroes Special Stage, with players dashing down a track and avoiding obstacles. The dash panel from Heroes also seems to be making a return this time around. These shots look pretty nice for a portable system, but who knows how the thing will look running. Full gallery is below the jump. if these on rails running sections had been turned into full levels in secret rings style on rails speed, they would theoretically be awesome. In fact i don’t know why they cut the 3ds version down to all 2d when they can make 3d sections like this perfectly well. It might be on rails secret rings was a good game, despite what people say. And chances are, being the only person on staff with a 3DS, I’m going to have to review this. Crud. 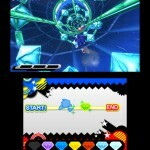 Please don’t make me fall asleep while playing like Colors DS did. 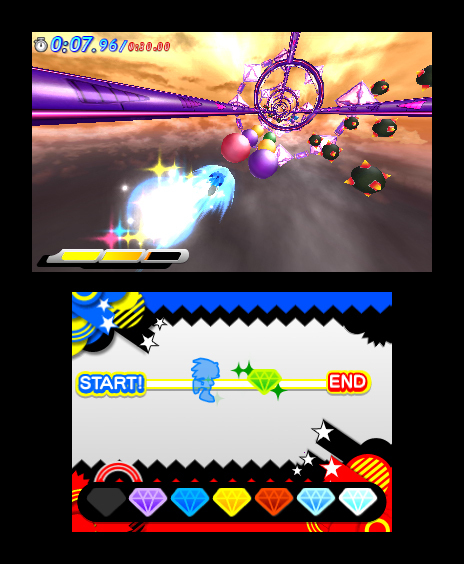 I like the Sonic Heroes special stage style. It is the best in the modern era IMO. Maybe because the modern era games hardly ever used special stages lol. 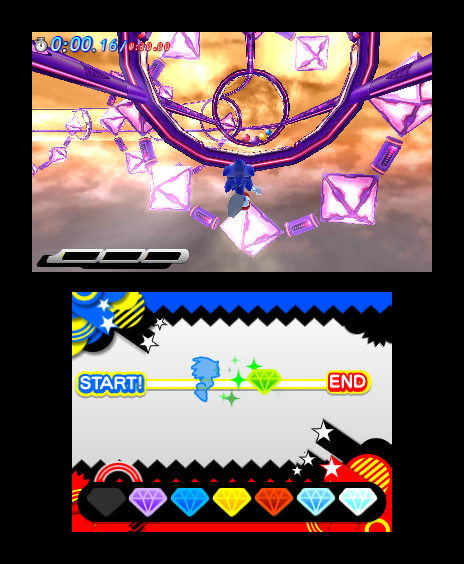 But these screens only show Modern era Sonic which probably means the Heroes stylye special stages are only for him. 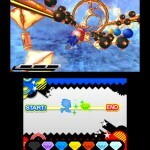 Classic Sonic will probably use a special stage from his own era (e.g. 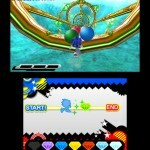 Sonic 1, 2, or 3&K). Correction: I saw Classic Sonic too. 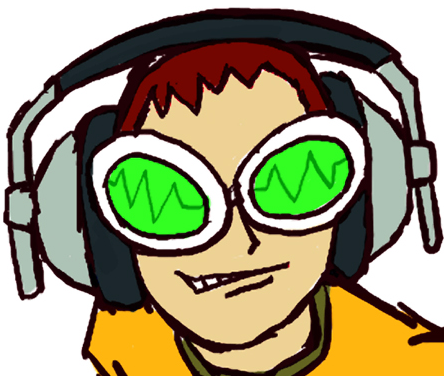 But I’m satisfied with the Sonic Heroes special stage style. No problems with it at all. 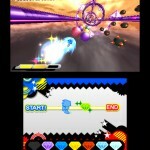 Also hopefully there’ll be the Colors DS special stage music remixed. That song is awesome. Dude what are you trying to say? 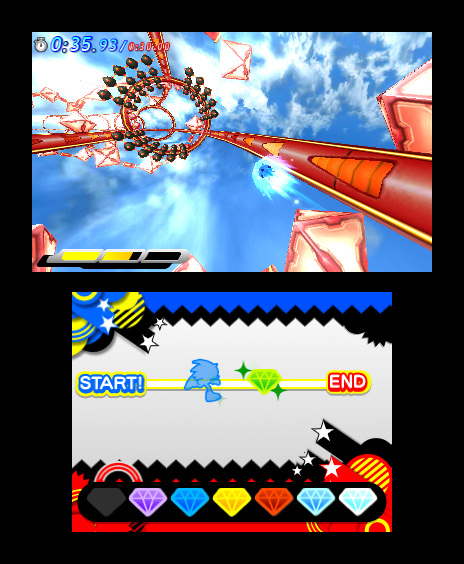 The Unleashed Daytime gameplay evolved from Sonic Rush’s gameplay. They are similar anyway. What’s the difference? 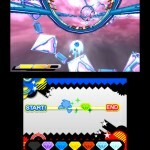 Im new here, and there is a question that has bugged me for many years: why is there so much hate for the Dimps created Sonic games cuz i have no problem with them, and I thoroughly enjoy them. I have no problems with Dimps. There is also still the fact that the Wii version of Sonic Unleashed got better reviews than the 360/PS3 version: it wasn’t as pretty but the controls were tighter. And I have played both versions. 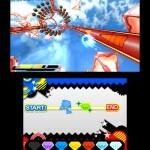 There are times where I enjoy the Dimps games more than the Classic Games. I don’t hate Dimps either, they have their ups and downs, I liked Sonic Advance 1 and 3, and I liked Sonic Poket Adventure and the Rush games, but I didn’t like Sonic Advance 2 and I agree that the physics in Sonic 4 are bad, it wasn’t not unplayable but lazy! 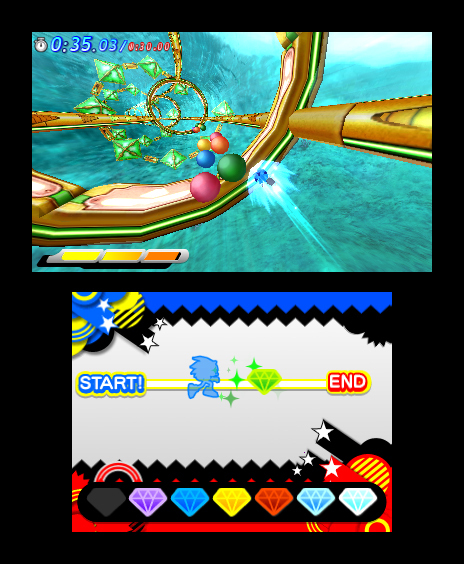 I will agree on the problem with physics in Sonic 4, but as for the handheld games, I have yet to see a big problem, though a delay for Sonic Generations 3DS doesn’t sound too bad, just so long as it is released. 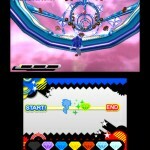 When did they say home console versions of Generations had special stages? You misinterpreted it. The phrase IS talking about Sonic Heroes, which is for consoles. 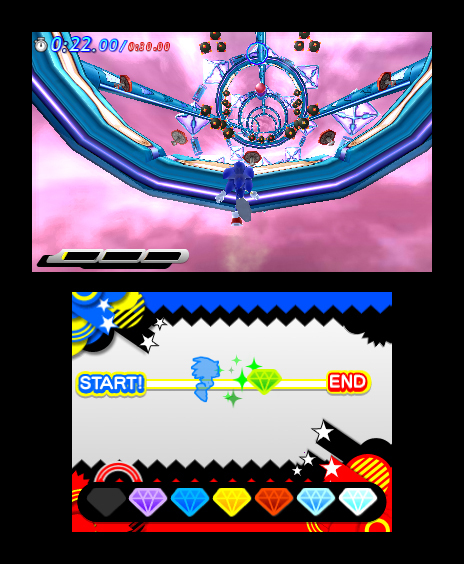 Its special stage is the console equivalent of the special stages seen here in Generations 3DS. I can see how that was misinterpreted though, since it was phrased oddly. 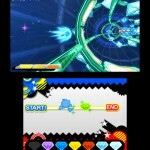 are those images real size images, or is 3DS screen a little smaller? Special Stages, WOO! 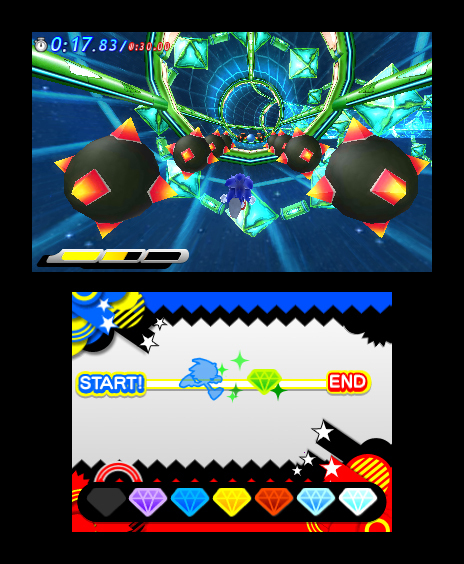 I don’t really care what Special Stages are used, as long getting the 7 Emeralds is fun and you actually get to utilize them in game. 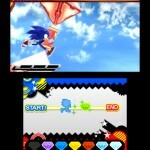 Final Boss battle where you control both classic and modern Super Sonic? Yes please. Being able to transform in game whenever I want? Take my money, Sega. I know the game of the name is nostalgia pandering, but there’s only so many times you can do the half-pipe special stage. 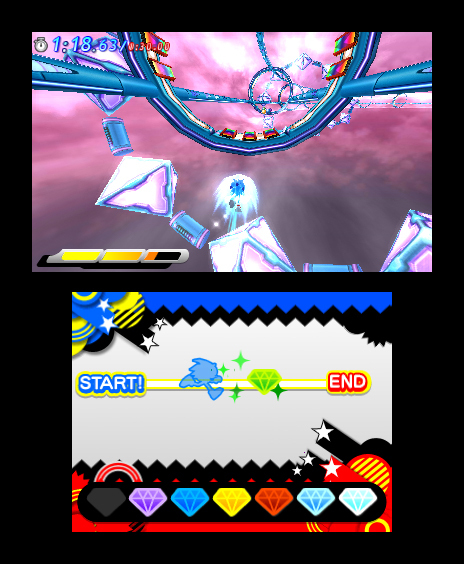 But then I suppose the Sonic 3 style special stage wouldn’t do, and Sonic 1 style was already wrecked by Sonic 4. …You know what? 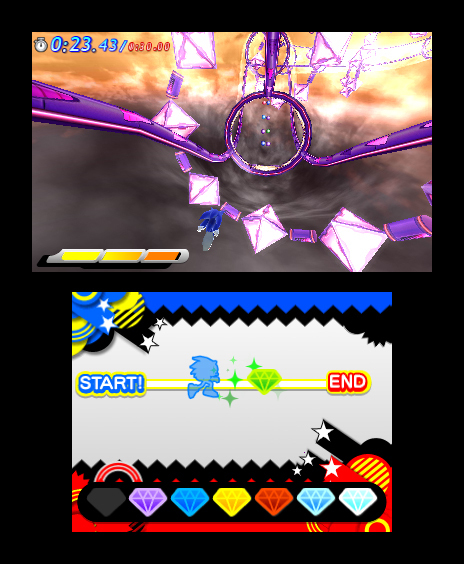 I want more Sonic CD style special stages. Those rock. These shots look good to me. As long as this version doesn’t make the Super Sonic’s only useable in the final boss battle like Sonic Colors did than it’s all good. 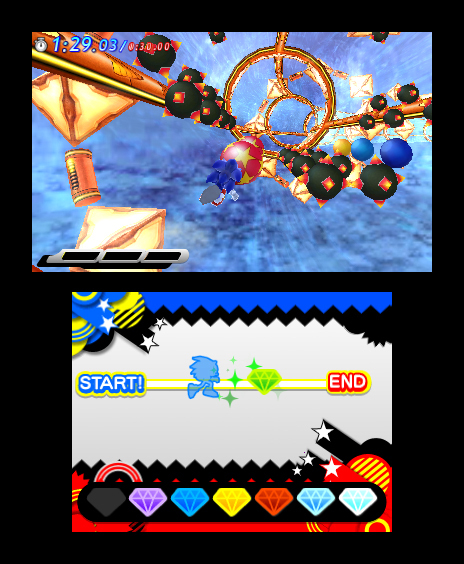 While the Generations special stage seems to look alright, I wonder if it’ll be as easy as it was in Sonic Heroes. Hopefully not, they really didn’t give me much of a challenge as much as Sonic 3’s special stages would. I dunno, this version of the game has just really not been doing that much for me at all really. The Nintendo 3DS has already shown that it is completely capable of creating 3d environments for something to match the Modern levels with the mix of 2.5D. 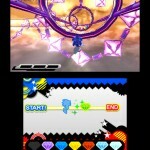 If Modern Sonic’s levels stick to what they seem to be now, I don’t really see them changing afterwards. 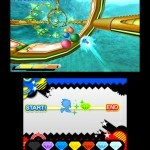 Personally, SEGA should look for another team to partner up with when it comes to handling their handheld games. 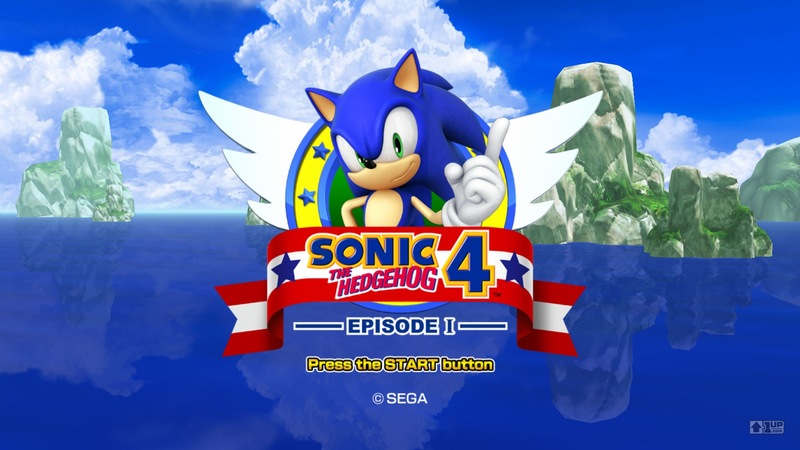 . . and Sonic 4 Episode 2. That’s my opinion on it really. cool, this looks fun, but why do I have a feeling Dimps will ruin this special stage concept somehow like they did with Sonic 1’s in Sonic 4? There’s nothing said about collecting a certain amount of rings and/or making a suitable ‘blue spere-esque’ feelin to it, I wonder how these stages will work? Problem is, Sonic Team repeats their ideas, but this seems legit enough for me to buy, I only wish from Sonic Team to give us Free-roam Sonic ala Sonic 2 and Sonic 3. 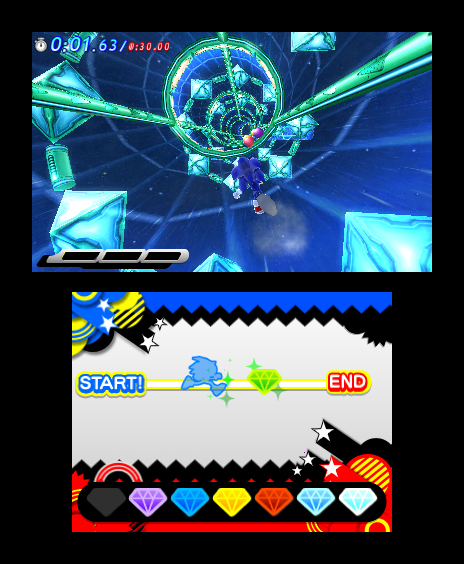 A special stage like Blue-sphere or even the Sonic Advance 2 special stages will do. 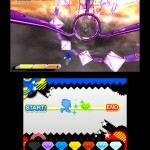 I hope they fixed the physics for that New-era Sonic SS. That’s one thing I wish! 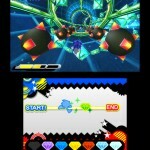 What I really hope they do to the games is have the Modern special stages AND the Classic Special stages and hopefully if we collect all the 14 Chaos Emeralds we will allowed to be Hyper Sonic once again ! Could use more AA but the lighting’s great! I honestly really enjoyed the special stages in Heroes. It’ll be interesting to see how they work out on the 3DS. It looks really pretty so far.